US life expectancy fell for the second consecutive year in 2016, announced the CDC on Wednesday. This is the first time we’ve seen a multiyear drop in life expectancy since 1962. “It’s certainly concerning to see this two years in a row,” says Bob Anderson, who leads the CDC’s mortality statistics branch. According to the report, the average life expectancy is 76.1 years for American men and 81.1 years for American women. The leading causes of death remain unchanged; foremost among them are: heart disease, cancer, chronic lower respiratory diseases, stroke, Alzheimer’s, and diabetes. There has been a noticeable increase in the number of deaths from unintentional injuries, Alzheimer’s, and suicide. The category of “unintentional injuries” includes overdose deaths, a number that will likely play a role in statistics for 2017. Deaths from drug overdoses increased by a whopping 21% in 2016. “It just keeps going up and appears to be accelerating,” says Anderson. There were an estimated 63,600 overdose deaths in 2016; at least 42,000 of those were cause by opioids. The overdose death rate is the highest in the state of West Virginia, which has a rate of 52 deaths per 100,000 residents. Ohio and New Hampshire came in second and third. The United States continues to lag behind dozens of other developed countries in life expectancy. 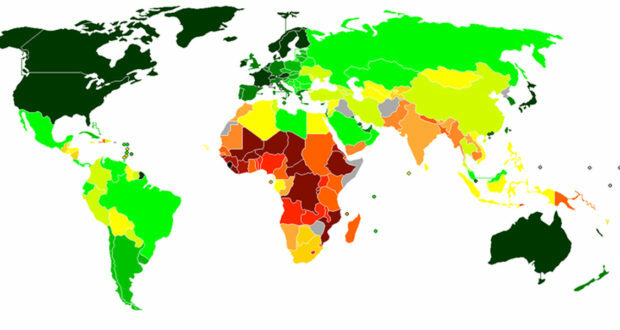 Highest is Japan, with a life expectancy of nearly 84 years. Author’s Note: Despite the Obamacare claim that more people have access to healthcare, we are not healthier. It’s time to do something about it.